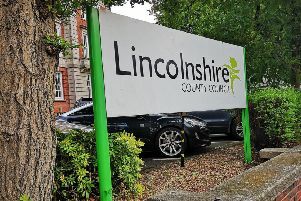 From Sunday, April 1, residents in Lincolnshire eligible for free bus travel will see changes to how they apply for their concessionary bus pass. • BY APPOINTMENT: Face-to-face appointments will now need to be pre-booked by calling 01522 550129. These will no longer be held at City Hall, Lincoln. Residents can access the transport helpline on 01522 550129 for questions or queries regarding their application. In addition, they can request information and advice about how to get the best from their pass and make the most of bus travel within Lincolnshire.